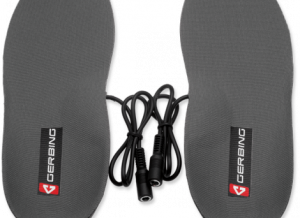 Stay warm while riding.Gerbing’s world renown, award winning, coreheat12 motorcycle vest liner uses microwire heating pads with thermostats for even heat performance and safety. 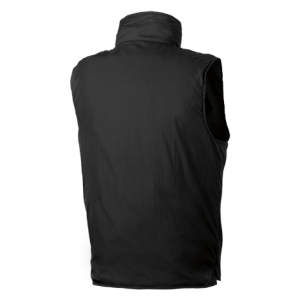 Liners are designed to fit close to the body and easily under your outerwear so you can roll in your favorite riding gear, longer and in more conditions than ever before. 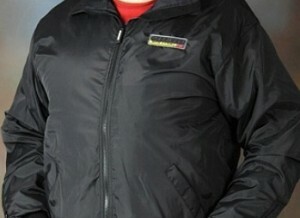 World renown motorcycle vest liner that fits close to the body and easily under your outer garments. 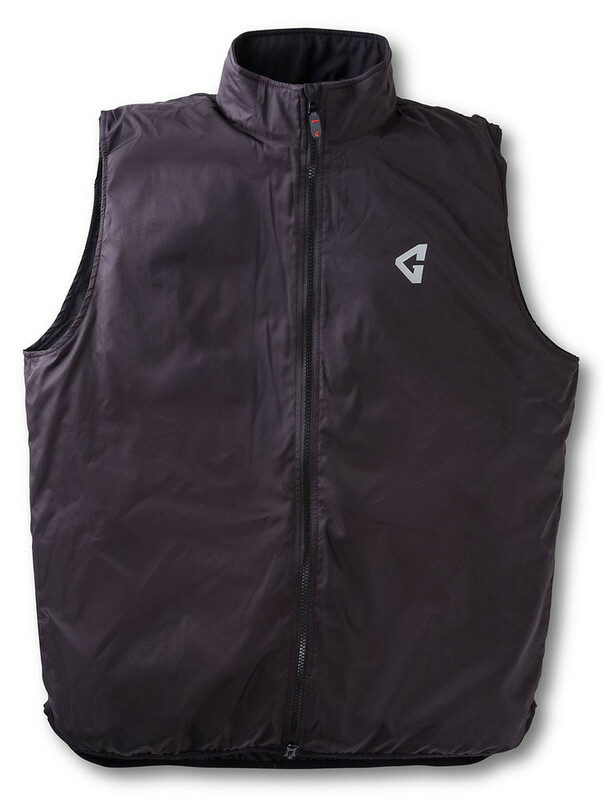 From the company that started the heated gear revolution, the Gyde 12V Heated Vest Liner is powered by the legendary Gerbing Microwire Technology that allows riders to enjoy their two wheeled machines all year long. 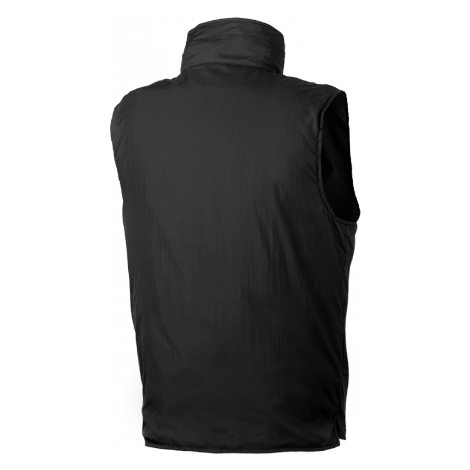 The mini ripstop shell encapsulates 5 heating zones and slips seamlessly under almost any riding jacket. 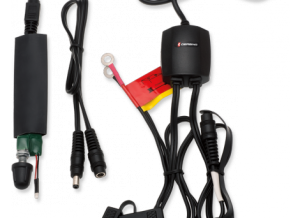 Gyde by Gerbing 12 volt is the global leader in powersport wearable technology. 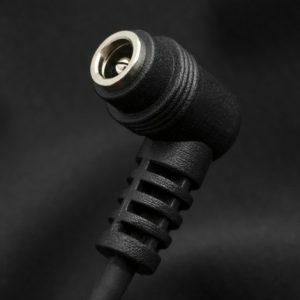 Using an advanced interconnect system, Gyde garments plug right into your electrical system on your motorcycle, snowmobile, ATV, boat or even airplane for an unlimited source of power and keeps you warm at any temperature, any speed. 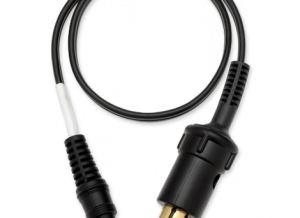 A combination of Microwire heating technologies in conjunction with your electrical system enable Gyde to put heat where others can’t and makes for the world’s warmest and longest lasting 12 volt platform, specifically designed for the temperature of speed.